Elevating an eCommerce and nonprofit web experience to the next level. KICKcancER is a nonprofit created by families for families. 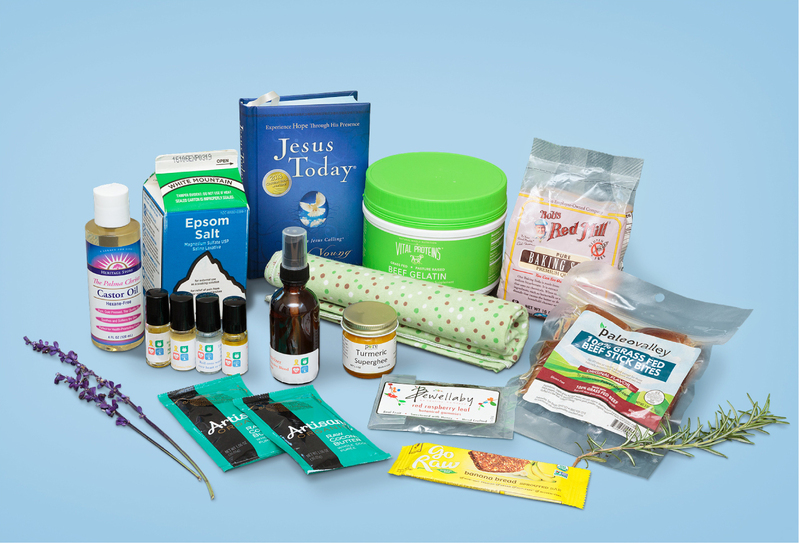 Through resources, events and an exclusive KICKstart kit, they are dedicated to educating and empowering others on the powerful benefits of nutrition, natural detox methods and essential oils to boost well-being and quality of life during and after cancer treatments. KICKcancER is inspired and named after one of the founder’s sons, Kicker, who was diagnosed in December 2013 at just two-years old with Acute Lymphoblastic Leukemia. Season, Kari, Leslie and Season’s husband Josh, lead this nonprofit and bring their life-changing cancer experience combined with their nutrition and wellness expertise. Michelle found KICKcancER by way of Instagram. Their insightful, “real life” moments and tips posted on Instagram caught Michelle’s eye and she connected with them to let them know how much she loved what they were doing and if there was anything we could do to support them. About 3 months later we were talking business strategy and brainstorming how to revamp their existing SquareSpace website experience to build brand awareness and increase action for their donations, fundraising online (improve conversions) and share the message of joy with others. 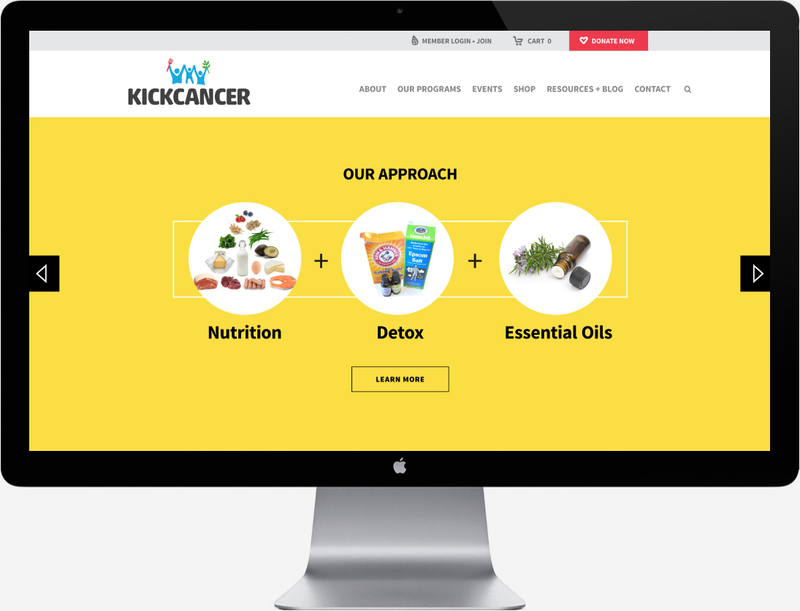 After a day-long strategy session via video conference with the entire KICKcancER team, we realized our goals with KICKcancER’s branding, messaging and web experience wasn’t about curing cancer, but to make the viewer feel welcomed, empowered, and to inspire action to join the movement—to either donate, join an event or retreat, or purchase their exclusive KICKstart kit. We realized in this session the web experience needed to showcase relevant facts and statistics to showcase the critical nature of kids with cancer and the quality of life problems they’re enduring. To quickly showcase KICKcancER as a valuable solution to support the viewer and their loved ones. We wanted the viewer to quickly understand why KICKcancER was doing something important, while not being too “juvenile” or cutesy. Our audience wasn’t kids, it was mothers, fathers, family members and friends who were seeking support and advice on cancer well-being. We’d of course showcase kids and families, but the mood would focus on realness, joy and positive impact. We created modern, playful icons and graphic visuals to quickly communicate the nonprofit’s healthy yet informative approach and their genuine, down-to-earth personality. The bold colors, friendly fonts, real photos and custom icons allow for a fresh, bold and informative web experience. SquareSpace eCommerce website with one-donation giving. Custom WordPress eCommerce website with multiple donation-giving options and blog. We strategized, designed and developed a custom WordPress eCommerce website to match the client’s needs for a robust platform to accommodate them now and future growth. Our developer built the site from our designs, using the Genesis child theme to give them a secure and solid foundation, with some built-in SEO options, and be easy to update and customize. Recurring (monthly) donations and a future member login access were requests that this site needed, were both easy for WordPress but not available on SquareSpace. 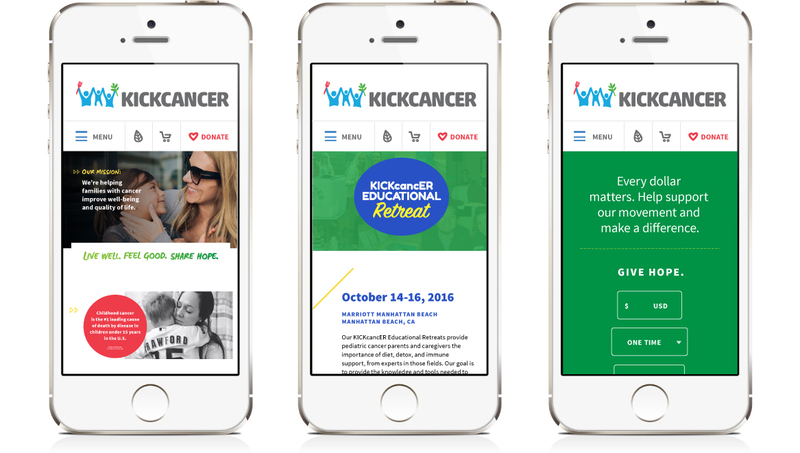 The KICKcancER team wanted to make sure the photos showcased the sense of community and down-to-earth vibe of the movement. The “rawness of our movement is” what they told us. Also, with their limited budget for new photography, we agreed using their existing photos from events, Instagram and the movement’s family was the best route. Bring on the selfies! We wanted to be sure the photos showcased families and kids, but it wasn’t just about the kids. This site was about education and empowering the viewer. To give them insightful resources and invite the viewer to become part of the movement. 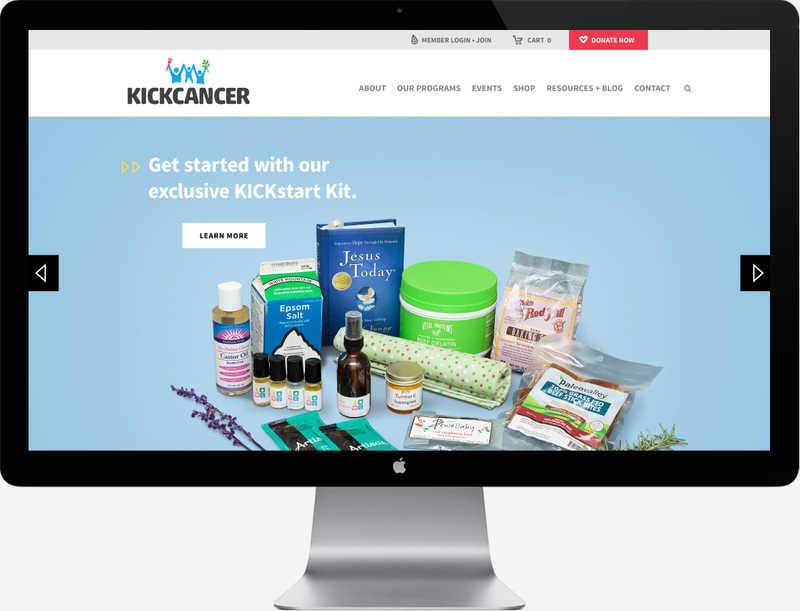 We wanted to showcase the details and diverse collection of wellness items exclusively offered in KICKcancER’s KICKstart kit. 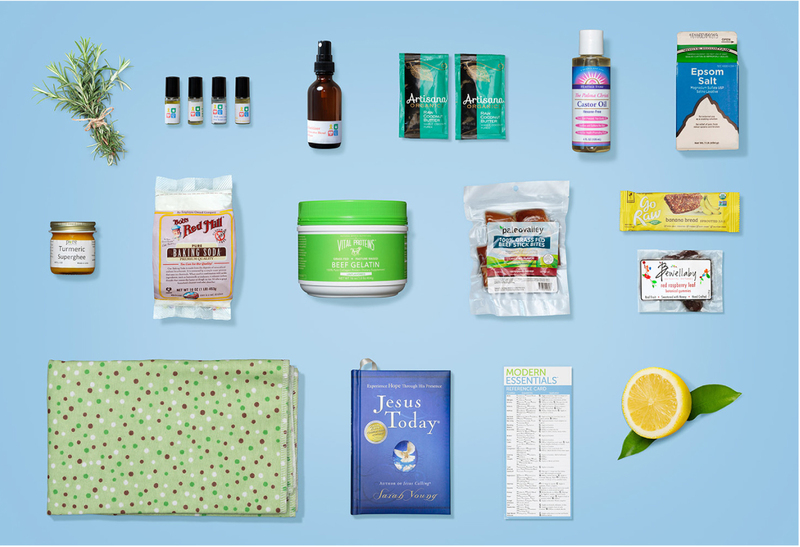 We love their kit and believed high-quality photography would showcase all the wonderful items they’ve curated to create this kit, as well as boost kit donations and sales. We chose to shoot unique angles, compositions and use colored background for a stylish, graphic approach. Project Credits: Kit Photography by Eric Watanabe + Web Development by Melissa Thorpe.